A signature is a person’s name or a mark representing it. A signature will always be unique. Though a signature cannot match cent percent always, we must strive to ensure uniformity to avoid any unforeseen commotion. Let’s say your cheque at the bank gets rejected due to signature mismatch or a local authority rejected your sale deed owing to inconsistent signatures in the paperwork. What would you do in such a situation? This is when an affidavit for change of signature comes to your rescue. When To Use An Affidavit For Change Of Signature? There will be times when you are worried on “how to change signature” since you’re not able to sign the way you used to in oblivion or you would like to intentionally change your signature. In such cases, an affidavit indicating the change of signature must be drafted. 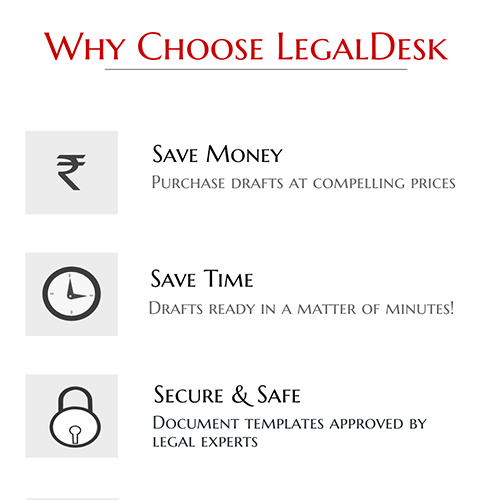 You can make one in minutes by just filling in relevant details on our pre-drafted affidavit for change of signature. How To Use An Affidavit For Change Of Signature? There are no laws in India that dictate terms on signature change. The most sensible move would be to immediately make an affidavit and notarize it. The affidavit should contain an attachment that provides a specimen of the old and new signature. That is it! You don’t have to really do anything further like publishing this in the newspapers. Take multiple copies of this document and immediately notify the change of signature to banks and other institutions that you frequently deal with. When you visit these establishments or institutions, you may be asked to fill some paperwork as per the internal procedure for updating systems. When you visit for signature change, it is recommended that you carry with you, I.D and address proofs to fulfill the process. As there is no strict rule or procedure outlining the process, the only thing needed to make the affidavit valid is to print it on non-judicial stamp paper and get a notary to seal it. 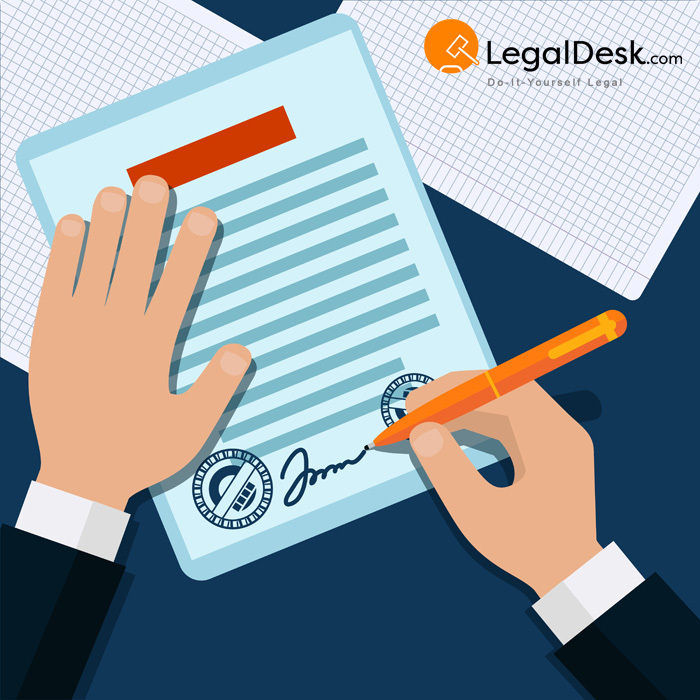 As long as a sample of the new signature is attached and the affidavit is notarized, it is considered as legally valid.